The new Blade 15 addresses the most pressing concerns that original Blade 15 fans have been clamoring about for months. 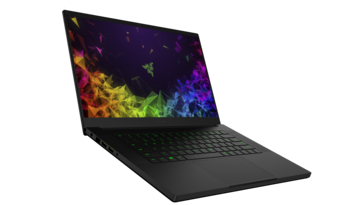 Namely, the new model integrates secondary HDD storage, RJ-45, a lower starting price, and potentially quieter fans all without significantly changing the sleek design of the original. 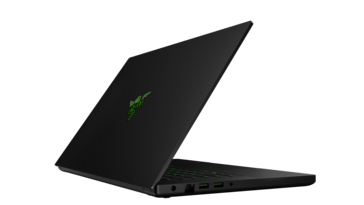 When the Razer Blade Pro with GTX 1080 graphics launched last year, it wasn't until a few months later that a more affordable GTX 1060 option would be made available. This latter configuration introduced HDD options, a lighter AC adapter, and a revised cooling solution for a lower starting price than its flagship GTX 1080 counterpart. 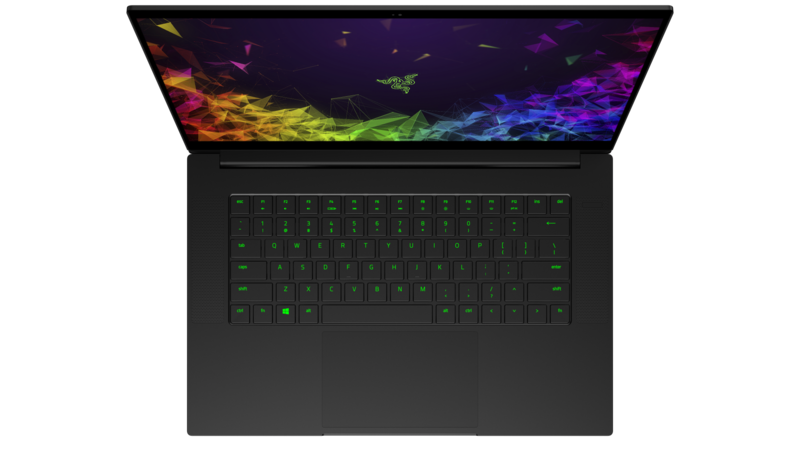 Fast forward to 2018 and Razer is now giving a similar treatment to the Blade 15. 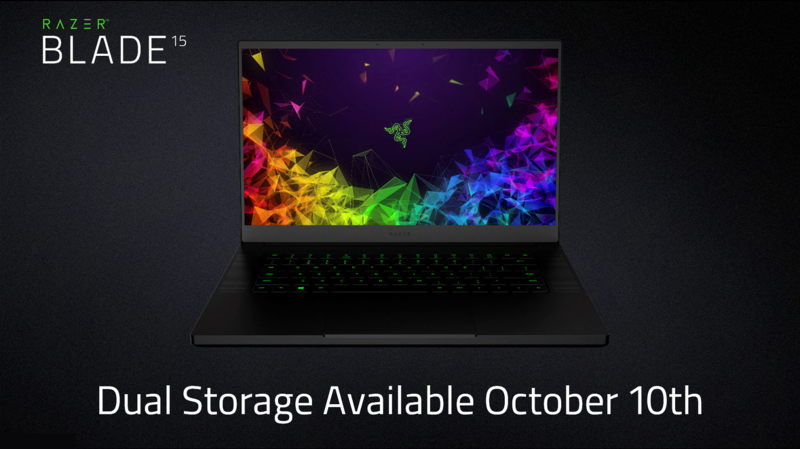 The brand new "dual storage" Blade 15 launching this week is a more affordable version of the existing "single storage" Blade 15 models already in the market. 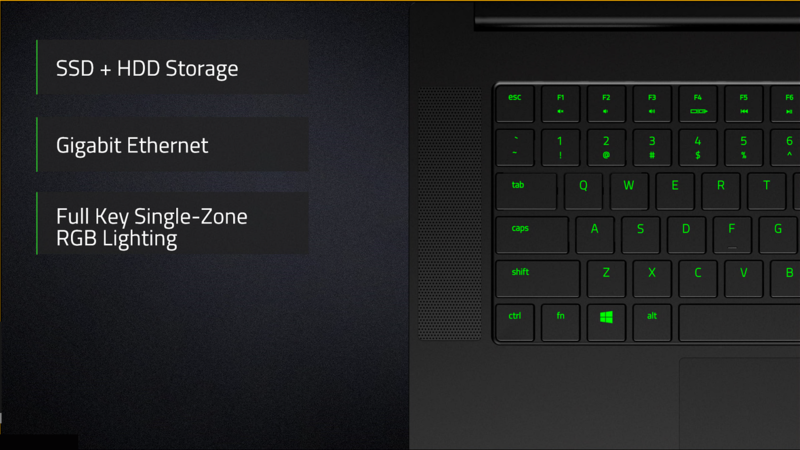 Interestingly enough, it actually carries some features not found on the older Blade 15 SKUs. 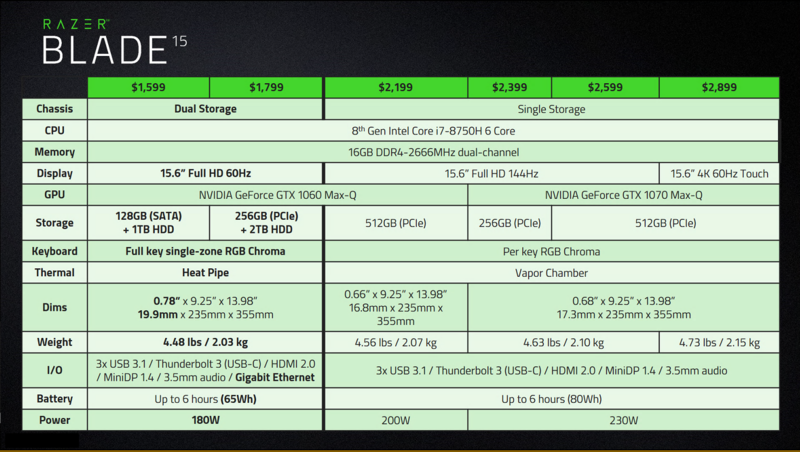 The table below summarizes all the differences between the new and old configurations. 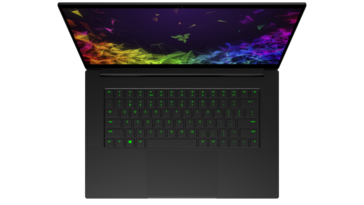 The most notable change is that the dual storage model is slightly thicker than the single storage model by a few millimeters while keeping the original length and width intact. 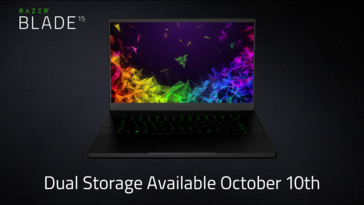 Razer says the change in thickness was necessary in order to integrate the internal 2.5-inch SATA III bay (for 7 mm drives only), Gigabit Ethernet port, and a stronger bespoke hinge. More luxurious features like per-key RGB lighting, 120/144 Hz panel options, and GTX 1070 Max-Q graphics will still be exclusive to the thinner single storage Blade 15 configurations. 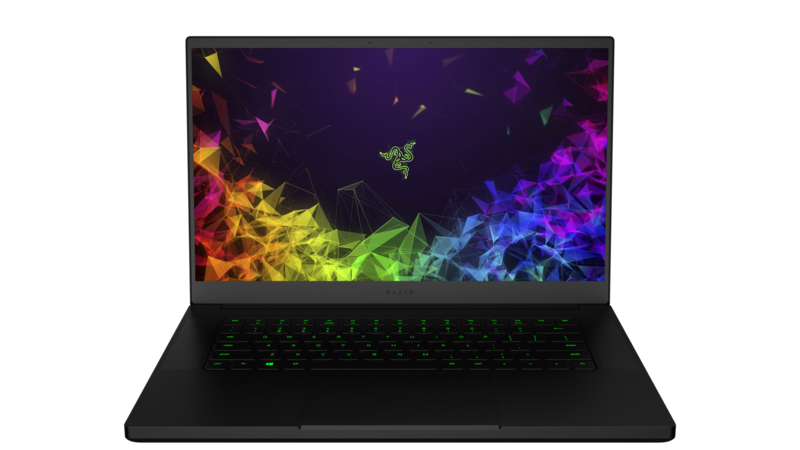 Battery capacity has also dropped from 80 Wh to 65 Wh despite the thicker profile, but Razer is promising no reductions to battery life due to additional software and hardware optimizations. 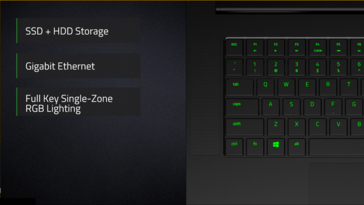 Other than the above, the dual storage Blade 15 will have the exact same keyboard, trackpad, speakers, and overall visual design as the single storage Blade 15. 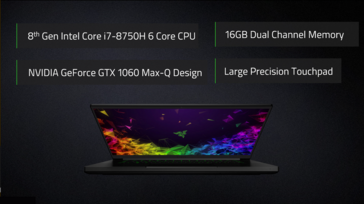 The new model will make the Blade series much more price competitive against other narrow-bezel gaming laptops in the market including the MSI GS65, Gigabyte Aero 15, Asus Zephyrus GX531, and the recently announced Alienware m15. 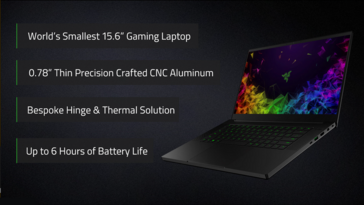 The news was announced via livestream during a Razer press event in San Jose earlier today.